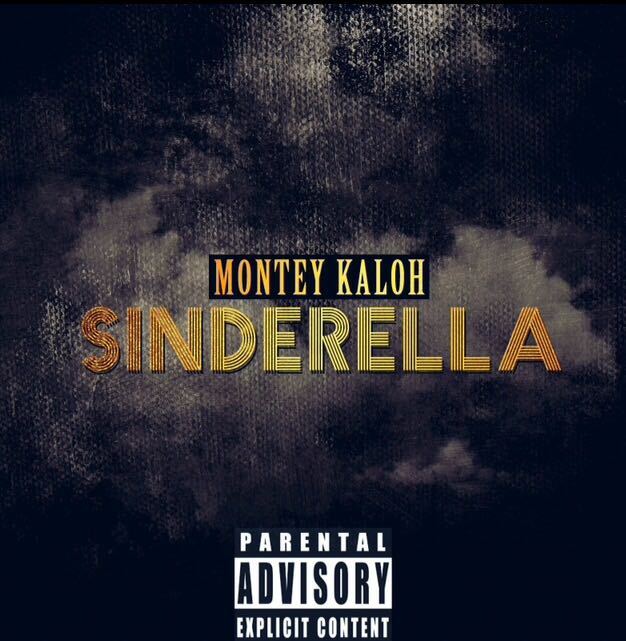 Montey Kaloh celebrates birthday with new mixtape Sinderella! The Differnaire is back with new sounds, stylish flos, and deranged beats. Stream/download above.